During the years, the racecourse has gotten smaller and shorter. In the Benihana days, the race was over 200 miles long running laps from NY's Fire Island to Seaside Heights NJ. One lap was about 80 miles. 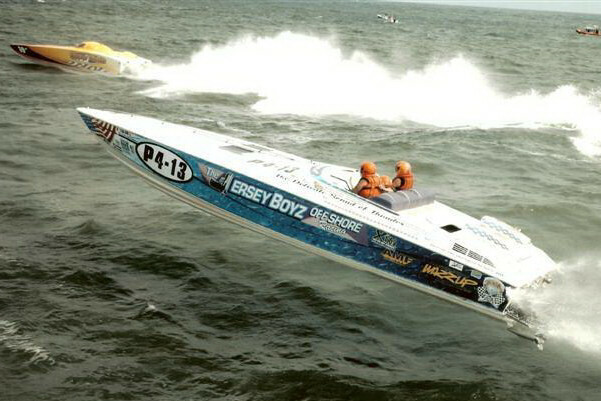 For the spectators, and there were many, the boats came by once an hour and only three or four times depending upon the race course configurations. Today the racecourse is a small 4 mile oval as close to the beach as possible. 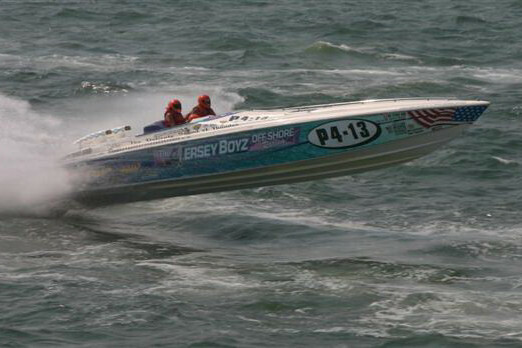 Since the beach drops off quickly, the boats usually run within 150 feet of the surf. Even the outside leg can be clearly seen from the shoreline. 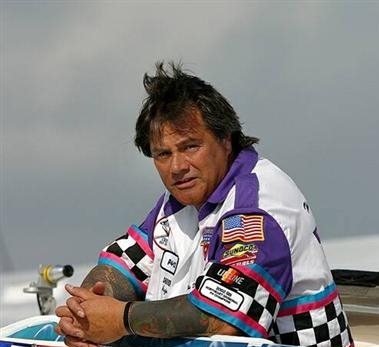 Ed "Smitty" Smith has taken over the reigns at OPA and together with Augie "The Godfather" Pensa, President of the Jersey Boyz Offshore Racing Crews, NJOPRA and the Twisted Sisters, they will bring back the days of the old Benihana. 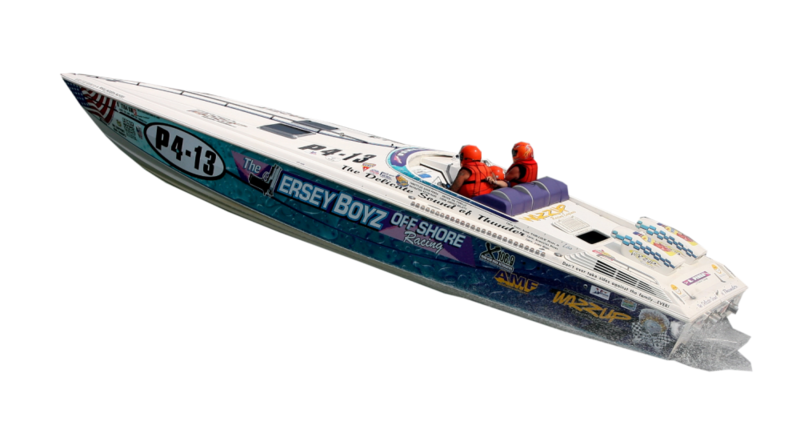 Welcoming racers from all over the country to come and experience what it's like to race the waters of the Atlantic Ocean off the New Jersey Shore​​.